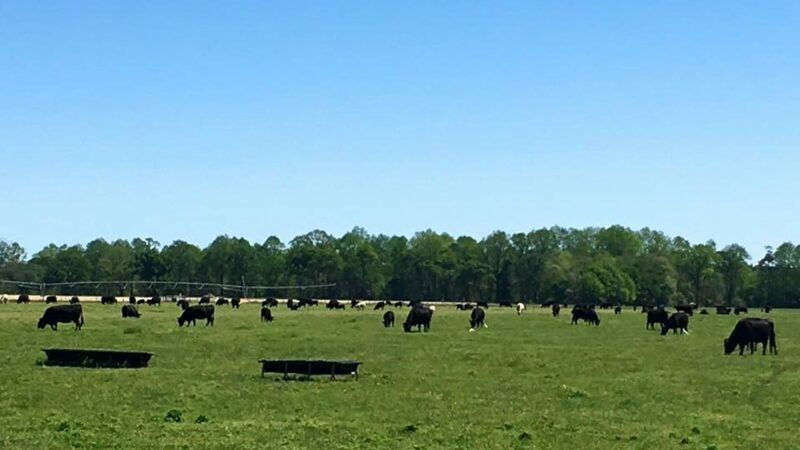 All-natural Angus cattle raised from birth to harvest in a humane environment. 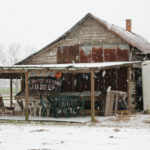 Click for price list and available packages. 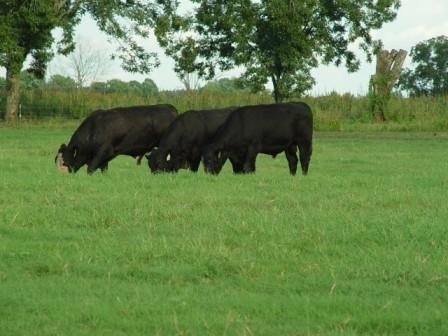 Contact us for special pricing on quarter/half/whole cow or with any product inquiries. 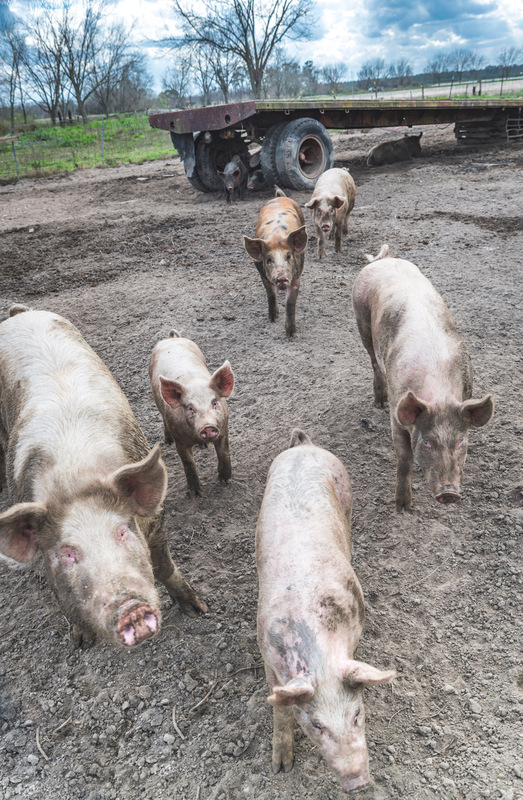 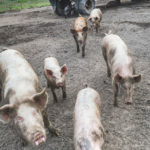 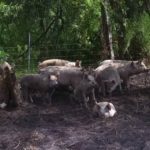 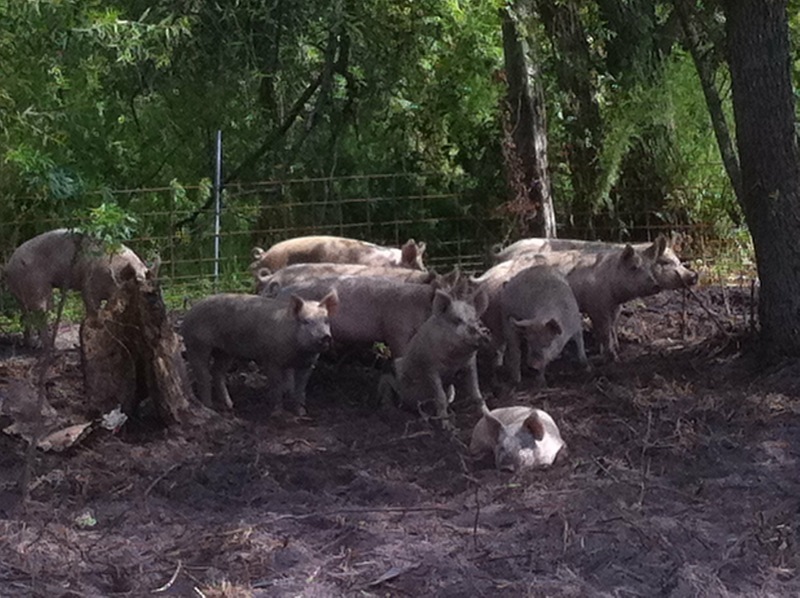 Our pigs are pastured in open lots with plenty of room to roam. 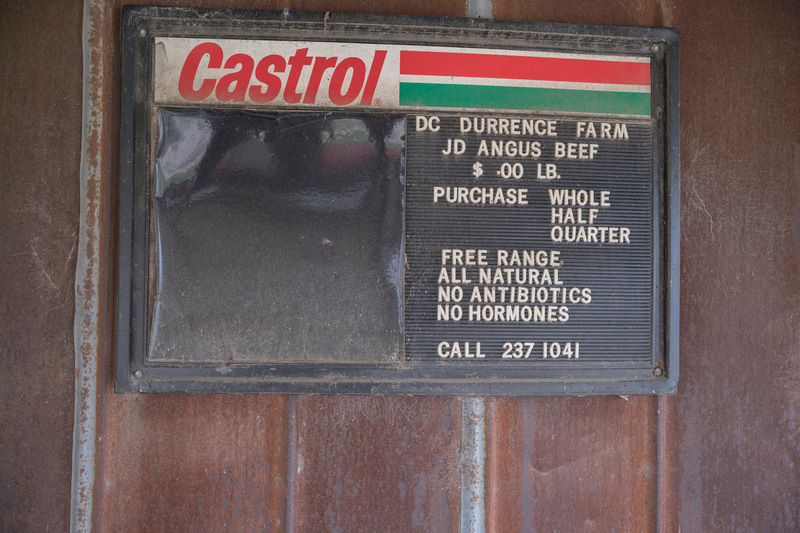 Click for product price list and our available packages. 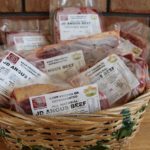 Contact us for product inquiries. 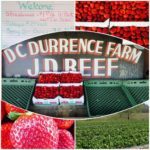 Visit us for high quality in-season produce at reasonable prices. 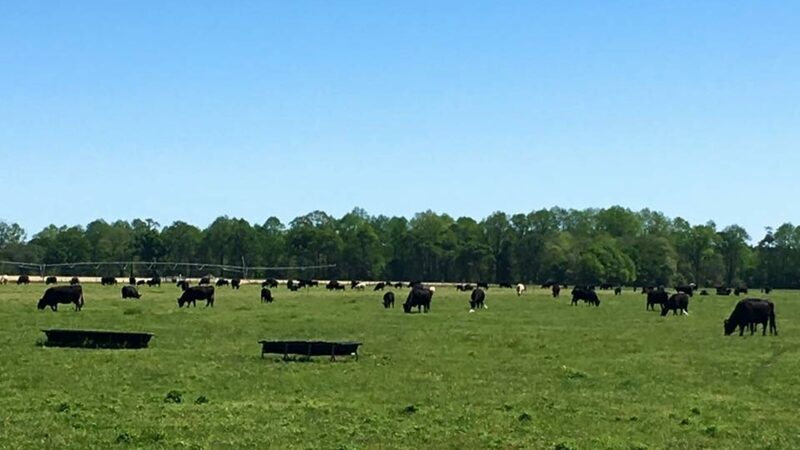 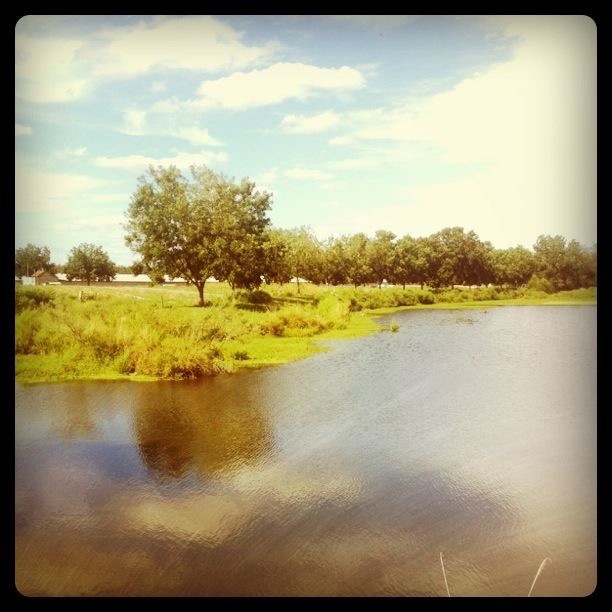 Click to see our Facebook page for the most up-to-date availability. 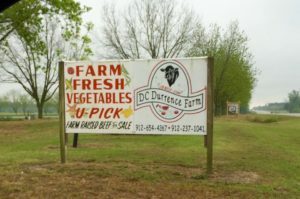 We love our adventures at DC Durrence Farm! 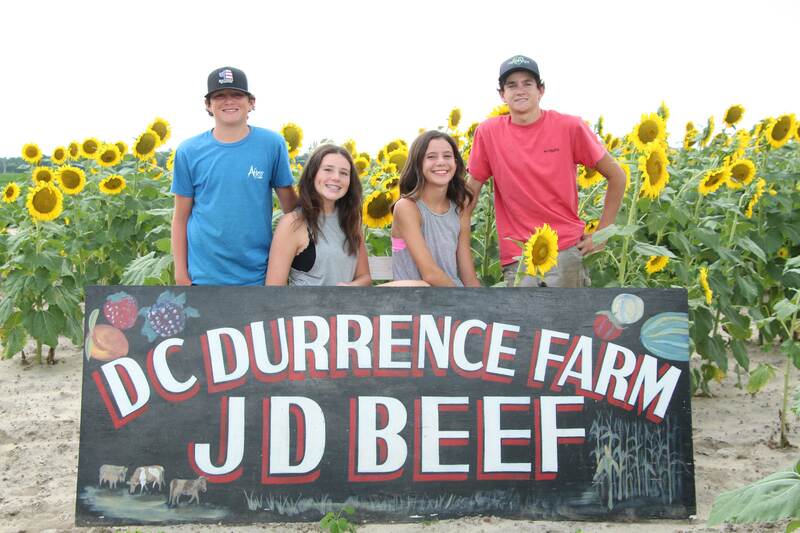 Perfect family outing! 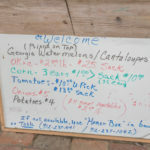 Got the biggest watermelon I’ve seen yet and the tomatoes are awesome! 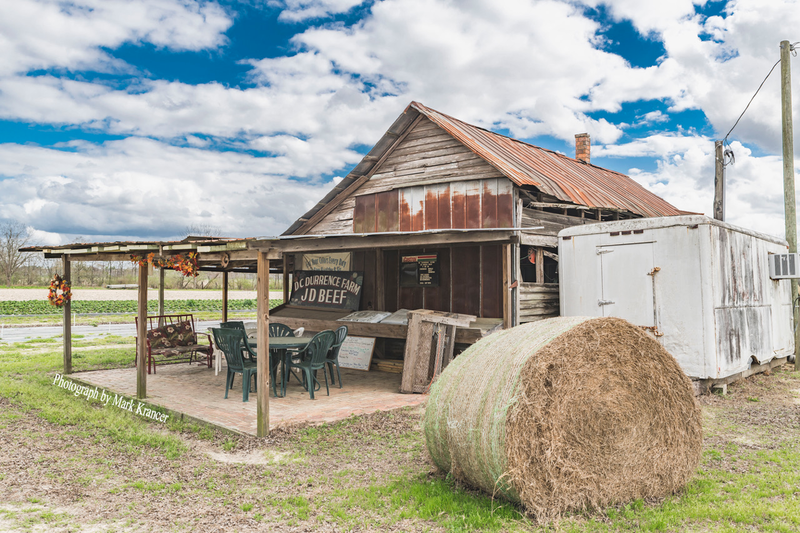 Best burger in town! 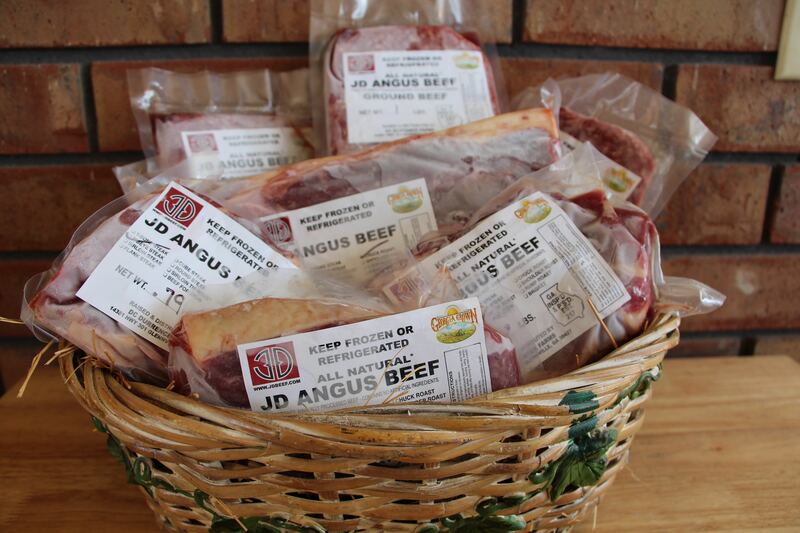 Made fresh to order with JD Beef. 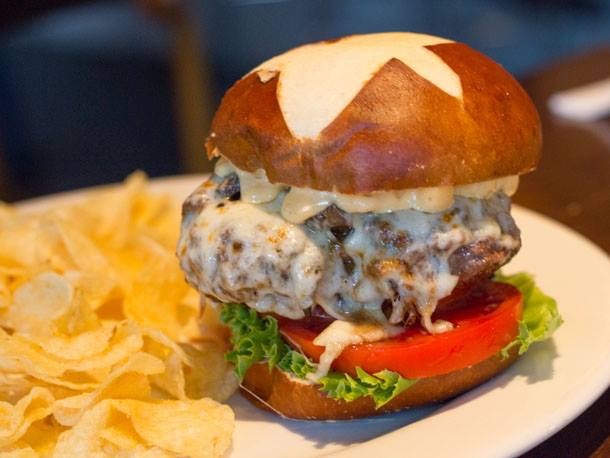 Join us for dinner at Public Kitchen & Bar. 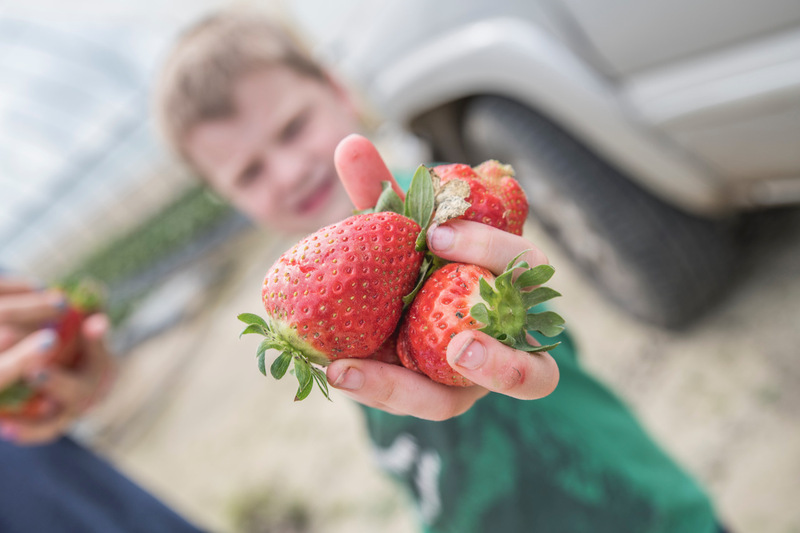 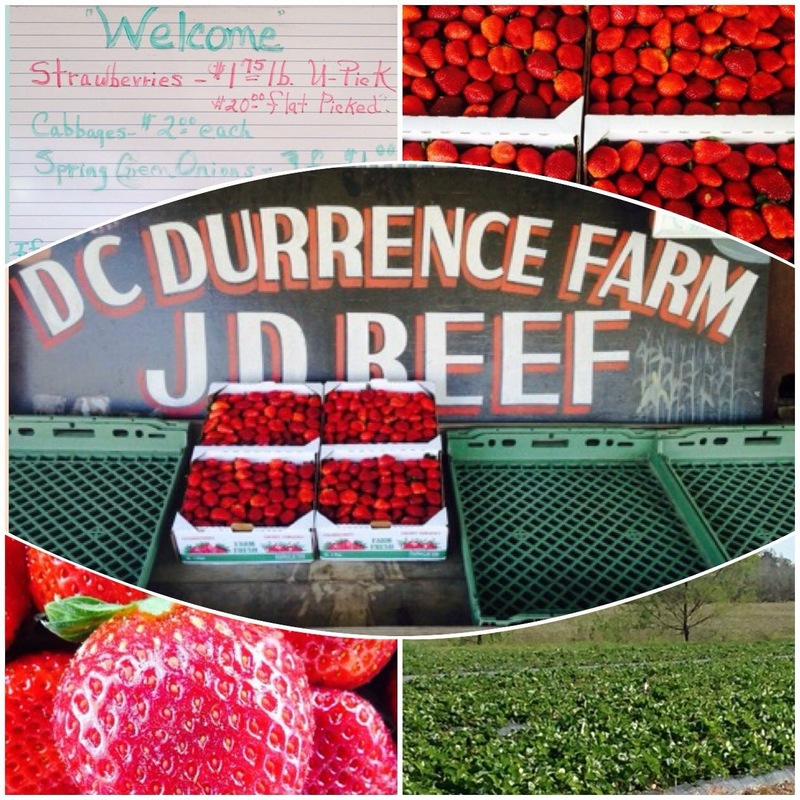 DC Durrence Farm knows a thing or two about home-grown. 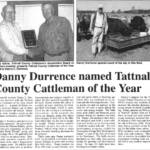 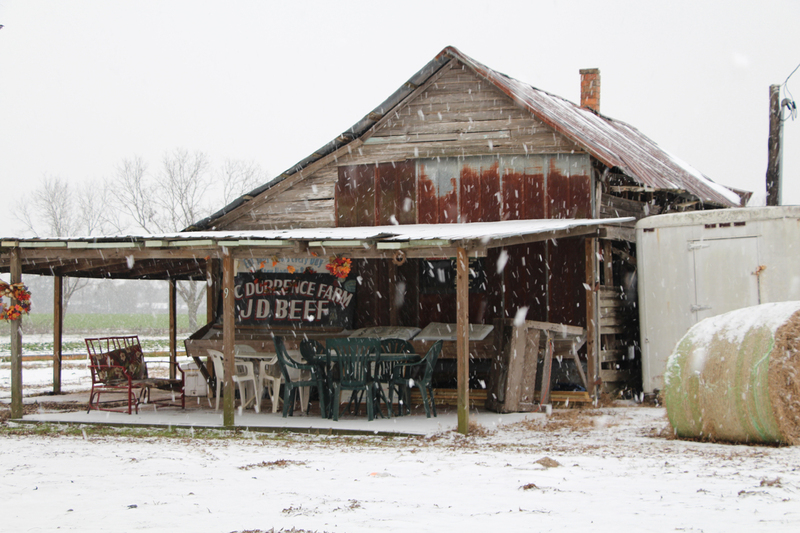 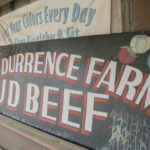 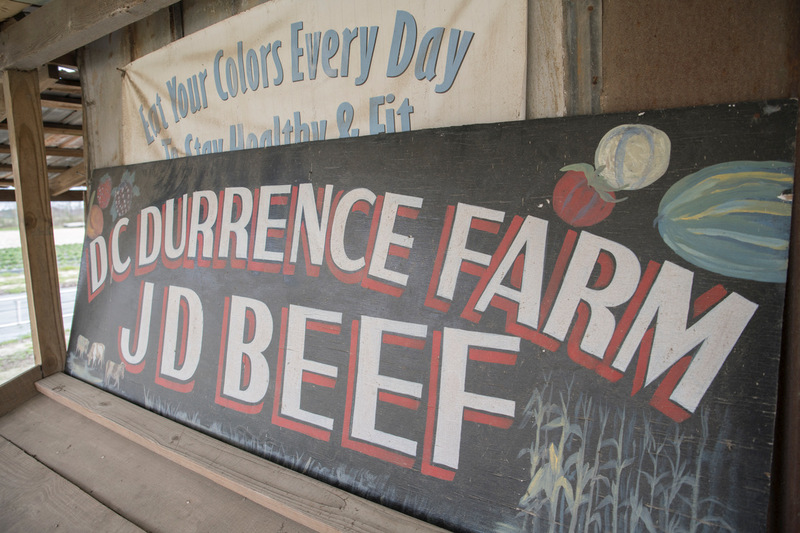 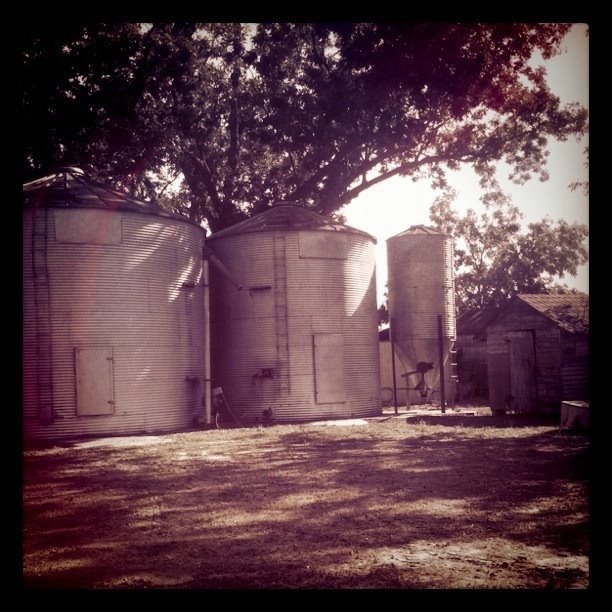 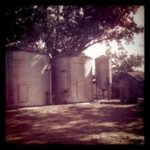 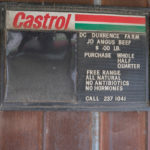 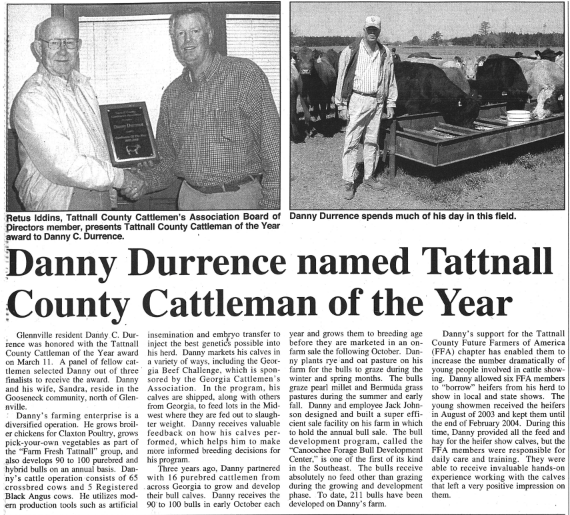 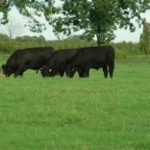 A fourth generation family owned and operated farm, Durrence Farm has four poultry houses, a farm-fresh road side market, and JD Beef cattle operation. 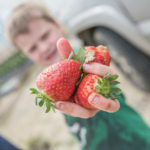 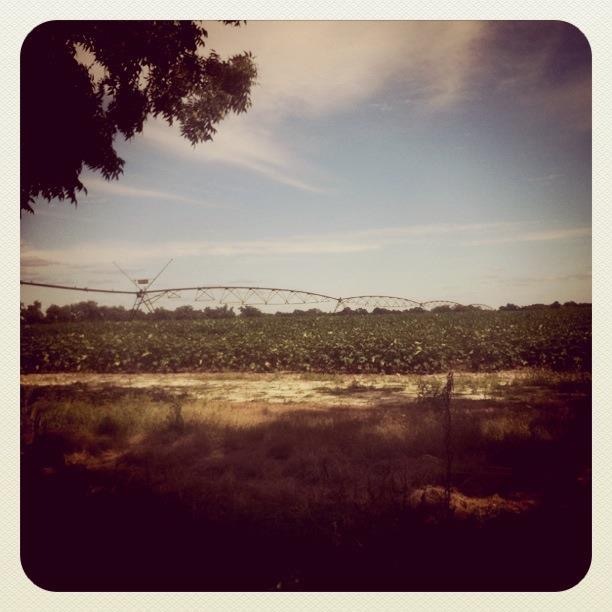 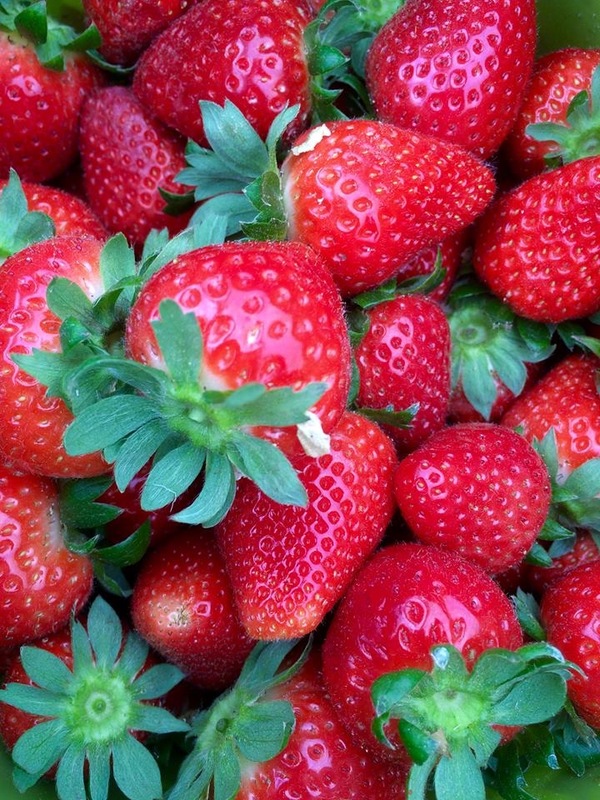 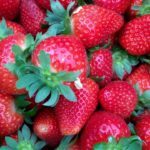 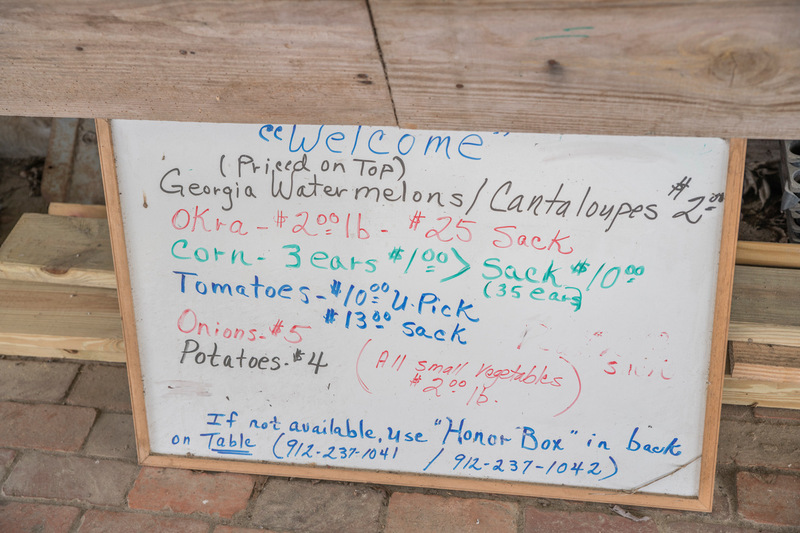 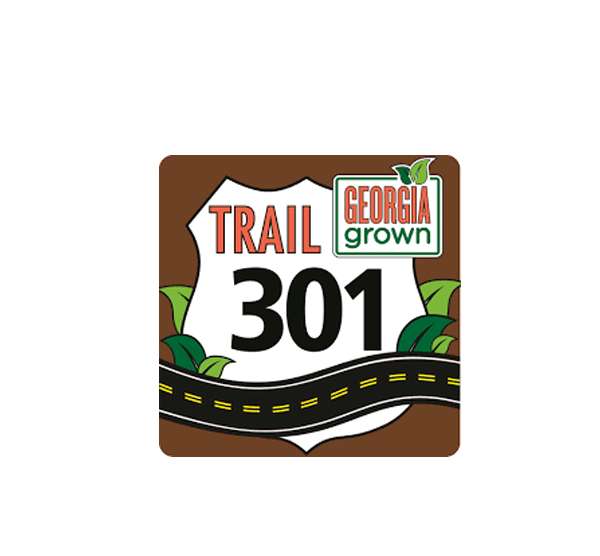 The farm grows strawberries, tomatoes, sweet corn, and a variety of fresh garden vegetables and fruits. 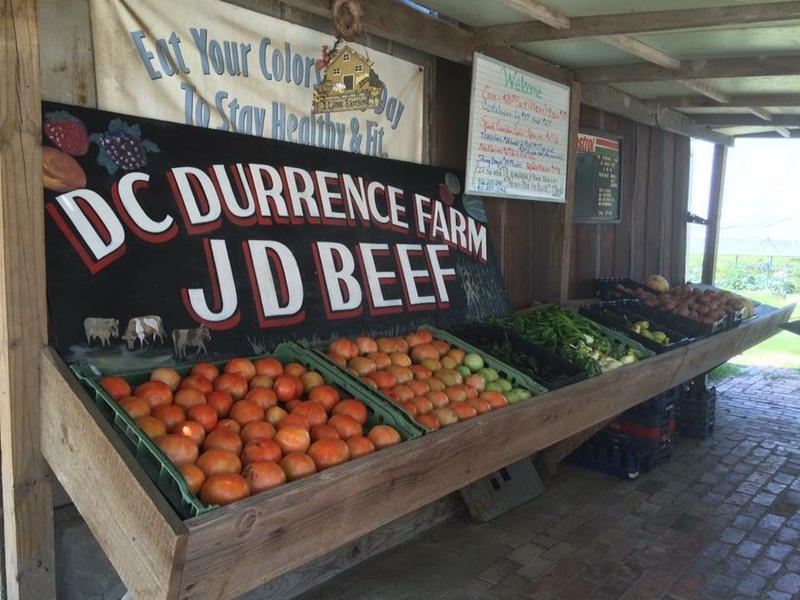 When owners Danny and Sandra Durrence are not busy managing the farm they can be found making trips to supply the Daniel Reed restaurants with seasonal produce and beef.